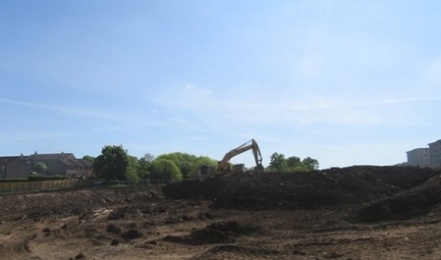 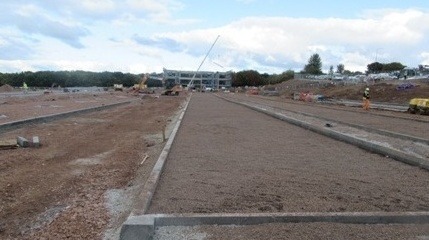 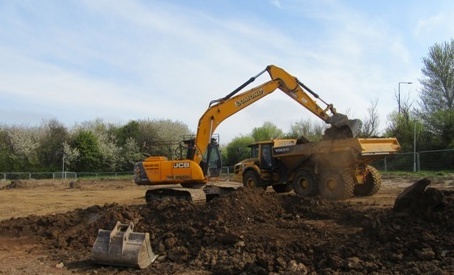 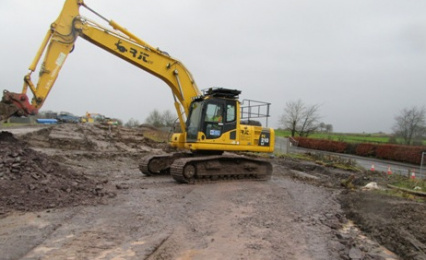 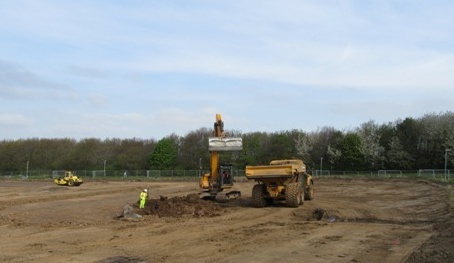 Scope of Works: earthworks, foundations, floor slabs, drainage, services and hard landscaping. 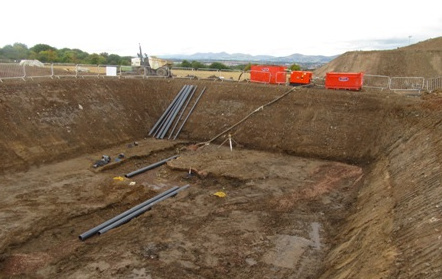 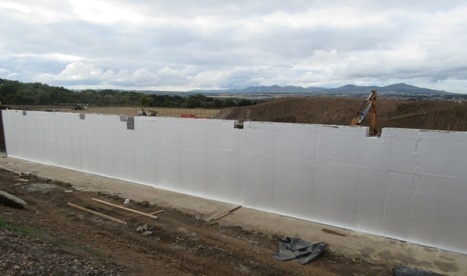 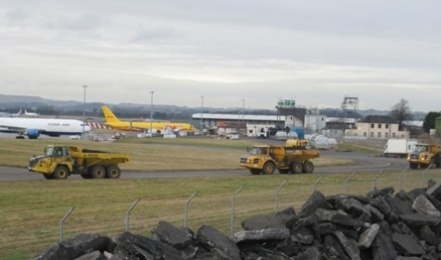 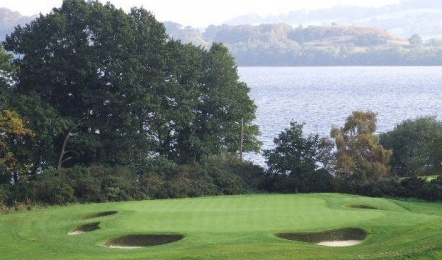 Constraints: The excavated materials from this green field site were marginal and required careful management and treatment by the addition of quicklime to provide the required formations of 5% CBR to externals and 100Kn/m2 within the building. 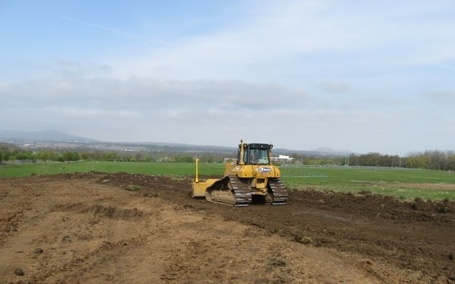 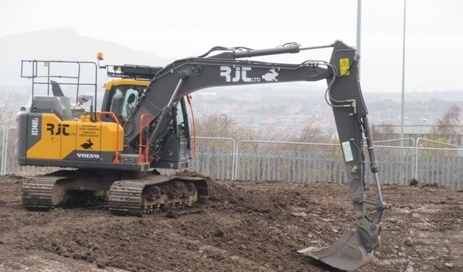 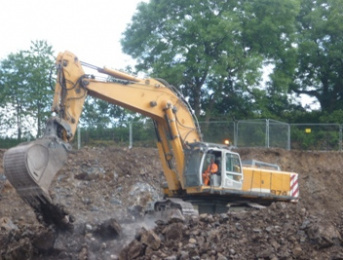 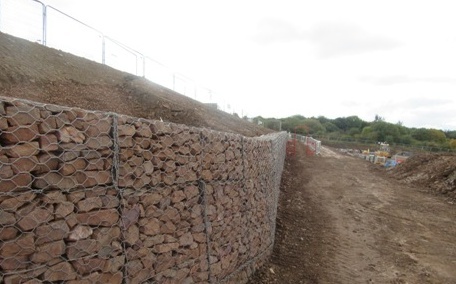 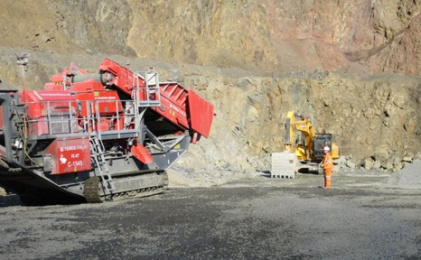 Due to RJT Excavations’ early involvement in the design process, we were able to value engineer the earthworks to give a balancing cut/fill volume which eliminated the requirement to remove surplus materials from site and substantially reduced the imported stone requirement. 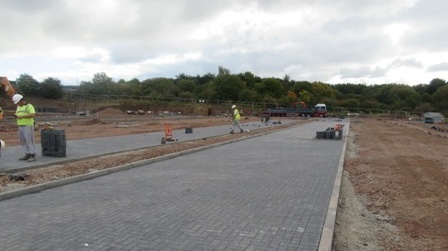 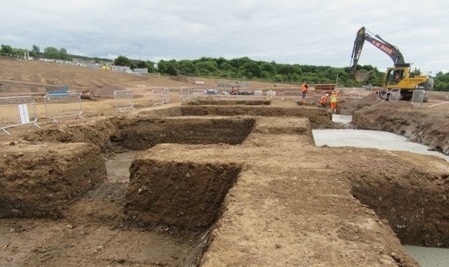 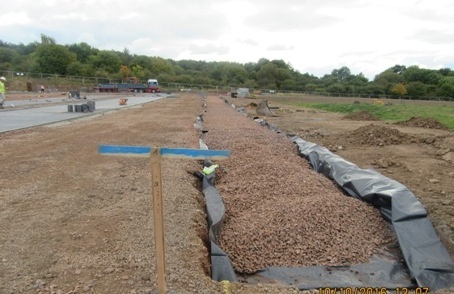 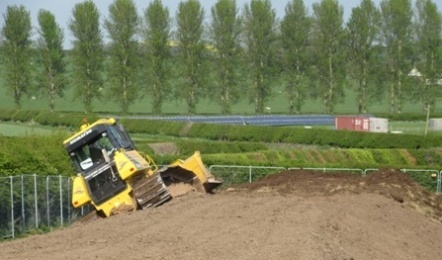 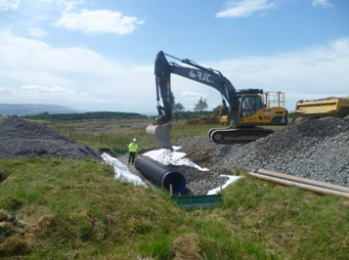 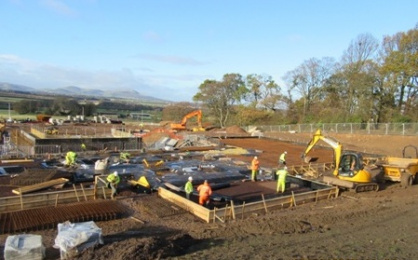 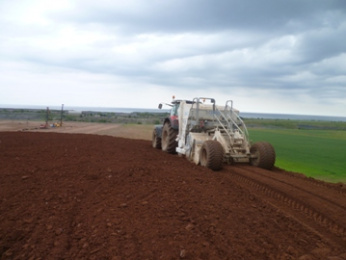 There were severe programme constraints however, through careful management and integration of the entire groundworks package, we were able to achieve all the critical dates for follow on packages.